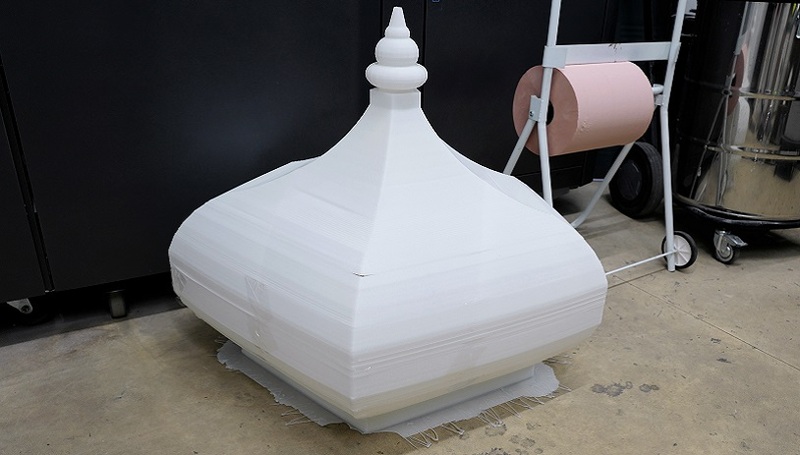 This sculptural column top was created for an experiential event at Cannes Lions Festival. 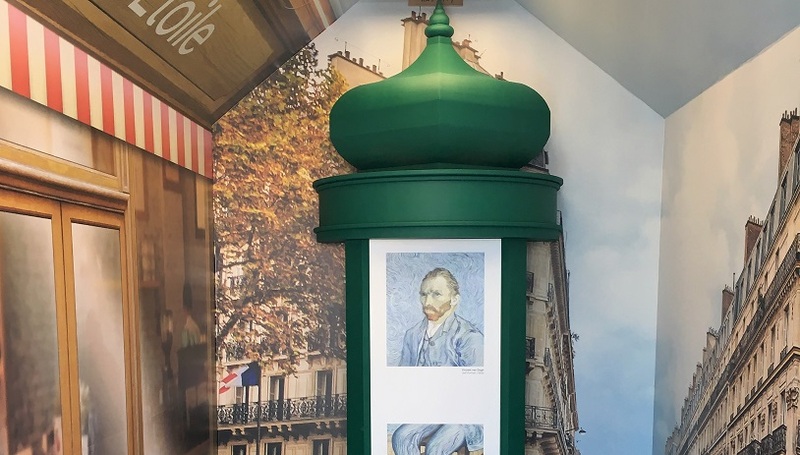 The hexagonal domed top of the iconic Parisienne advertising column was printed on our large format Massivit 3D printer. 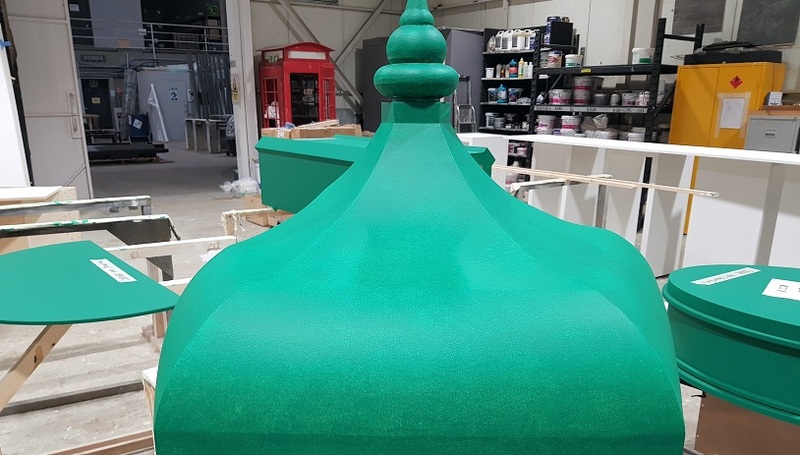 Completed in just four hours, the dome was then filled and sanded and given a scenic paint finish by our specialist team.